Pitfire Pizza – Anniversary Special! 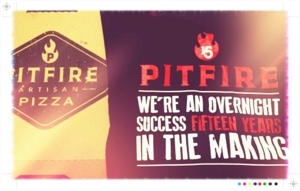 Pitfire Pizza is having an Anniversary special to celebrate 15 years in business and one year at the Culver City locale. 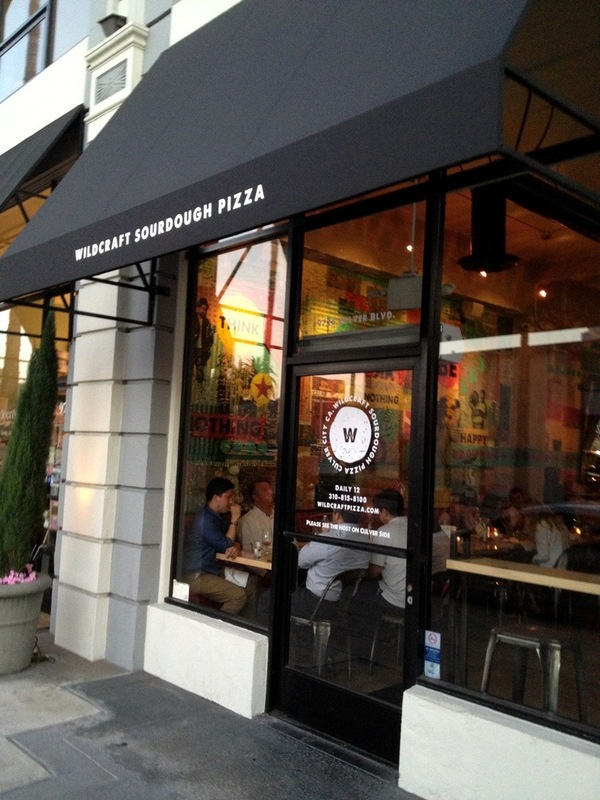 $8 for a Tuscan pizza (the price of their pies when they opened) and a free t-shirt (seen above). It’s kind of a secret, so you have to know to ask. In fact, my cashier didn’t know abou it and had to call the manager.